RD&M officially launched in July 2017 but has been building sites and designing projects for much longer. I’m Mike and the guy behind RD&M. My background is a cocktail of IT development, digital marketing, programming, web design, graphic design, SEO, PPC and content marketing. I work full time at one of Sheffield’s largest law firms Taylor&Emmet in the IT department and marketing teams with a group of hard working people working on development projects, building intranets and internal systems. Whilst also building and maintaining the firms main corporate website and blog areas and other digital projects. I have developed a real passion for web and design work and RD&M is the perfect engine to allow me to create great sites for people, but also allows me to learn new techniques and develop my skills. At the moment I am fascinated by the user experience and the points at which my website visitors make decisions on the conversion journey. I spend a lot of time refining my websites for all devices and try to deliver the best experience for each seamlessly, most don’t even notice missing elements and subtle changes that make all the difference to the user. I have slowly found my own style, I usually opt for bold but simple looking sites that are designed around the user and how they would interact with the site. I aim to make my sites lightweight and not be overly reliant on plugins, I listen very carefully to what my clients want. 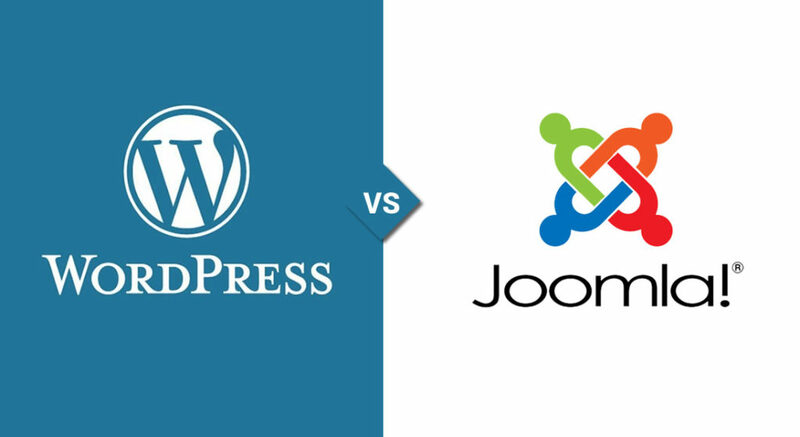 In the past I have been a contributor and ambassador for Joomla, building sites and extensions way back when Mambo and Joomla 1.5 were released, then WordPress was in its infancy and a modest blogging platform. Now years’ later I am feeling the love for WordPress and slowly making the change in it’s favour and learning on the job. My clients love my work and the opportunity to easily manage their own website is fantastic for them, the rapid development is ideally suited to my clients with a much kinder learning curve compared to Joomla. WordPress has enviable support and update options when managing multiple website on my clients behalf as my business grows it becomes much more manageable. I am enjoying what I do, it is as much a hobby as it is a partime job, but lucky for you this means I am reasonably priced, hard working and motivated.